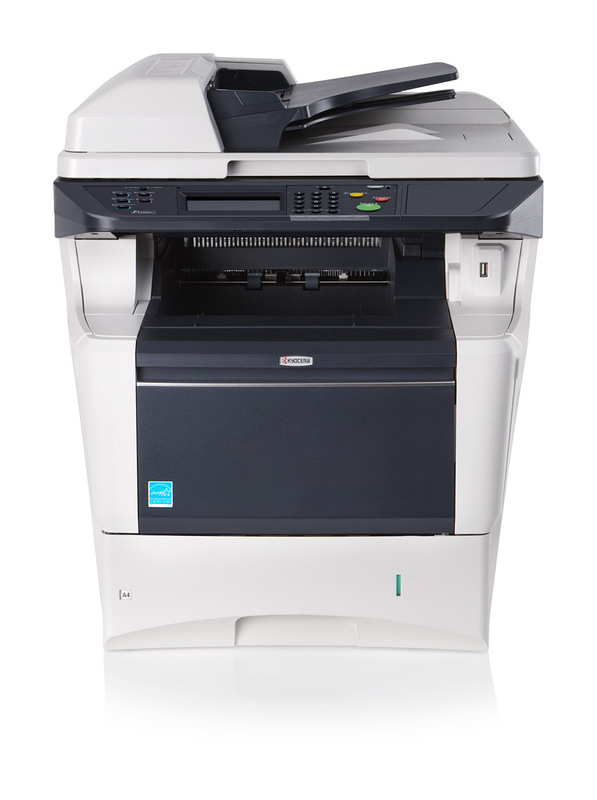 Made for demanding work groups looking for compact and easy to use highly productive MFP. Simplified login eliminates access bottlenecks while keeping security high. The document workflow can be easily optimized with the customizable colour touch panel and the integrated solution platform HyPAS. The long life components provide exceptional reliability and unbelievable low running costs, while keeping environmental impact at an absolute minimum. Perfect for your office.